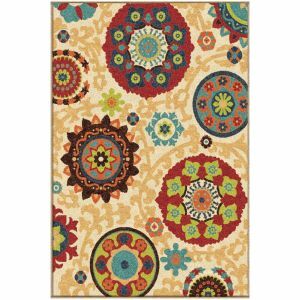 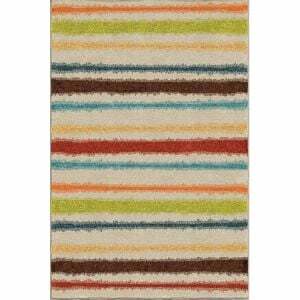 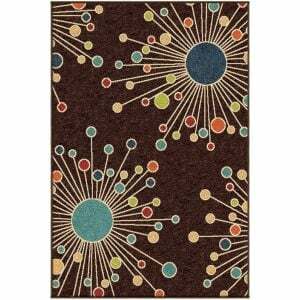 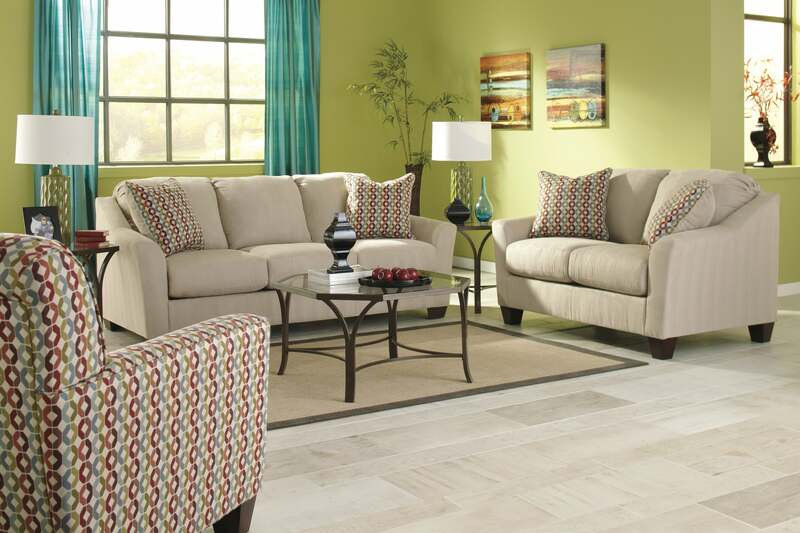 Shop Online Veranda Collection Merrifield Collage Orange 2'3 x 8' Orian Rug with Free Shipping. 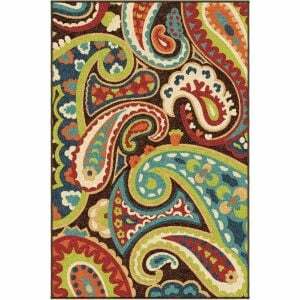 Many Sizes, Colors and Styles available of Orian Rugs by FurnitureStoreNYC. 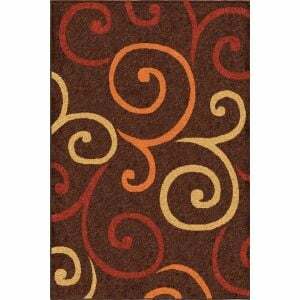 Area Rugs, Runners, Round Rugs in Traditional and Contemporary Styles will add warm and cosy feeling of your living space.